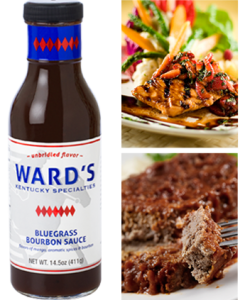 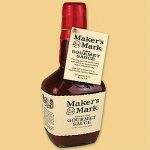 Bluegrass Bourbon Sauce is the ultimate representative of our Kentucky – eccentric sauces with a distinctive balance of the signature Bluegrass Steaks and Everything sauce flavors of mangoes, spices and bourbon that will enhance an array of delicacies from the simple to sublime. 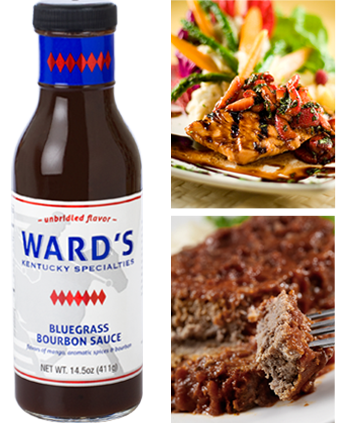 Glaze your salmon with the Bluegrass bourbon Sauce for an unrivaled bourbon glazed taste. Also goes great with burgers, steaks, pork shops, chicken soups or over cream cheese.